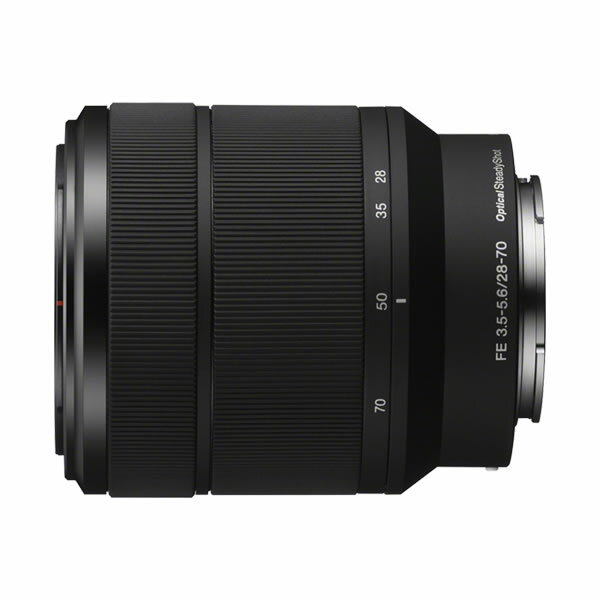 Combining impressive optical performance with lightweight, compact convenience, the SEL2870 makes an ideal everyday lens. 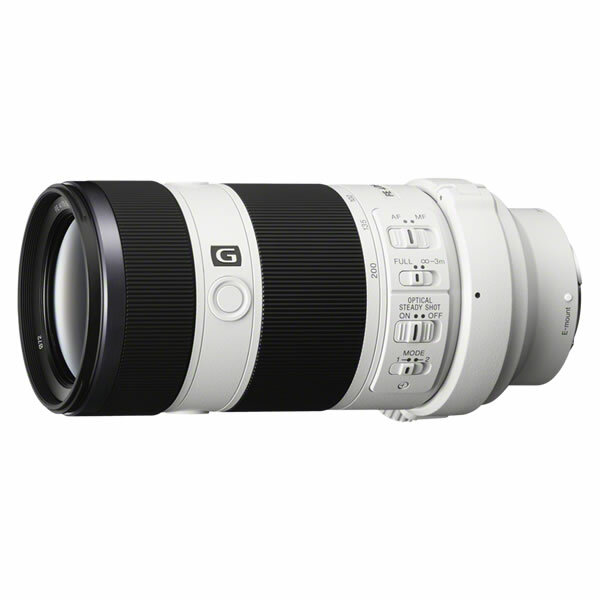 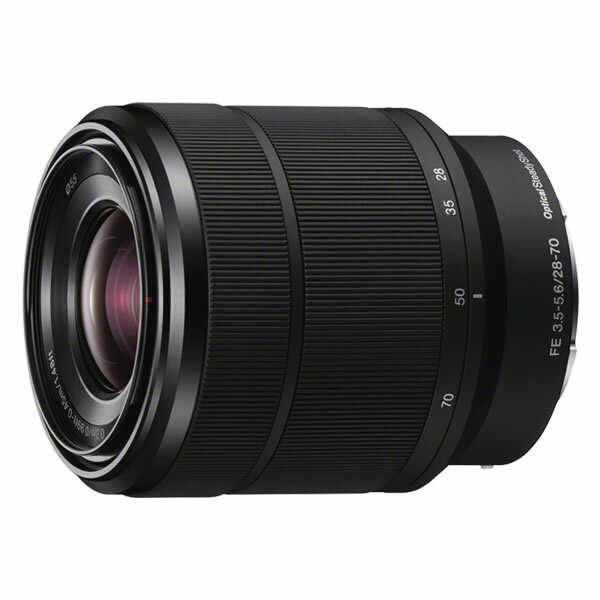 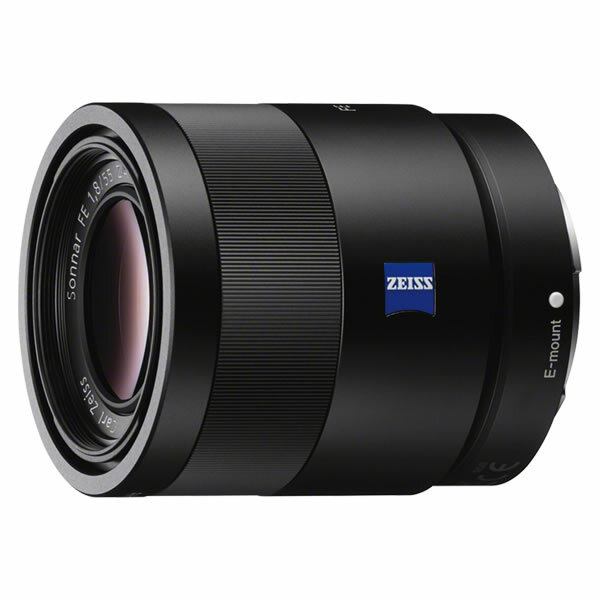 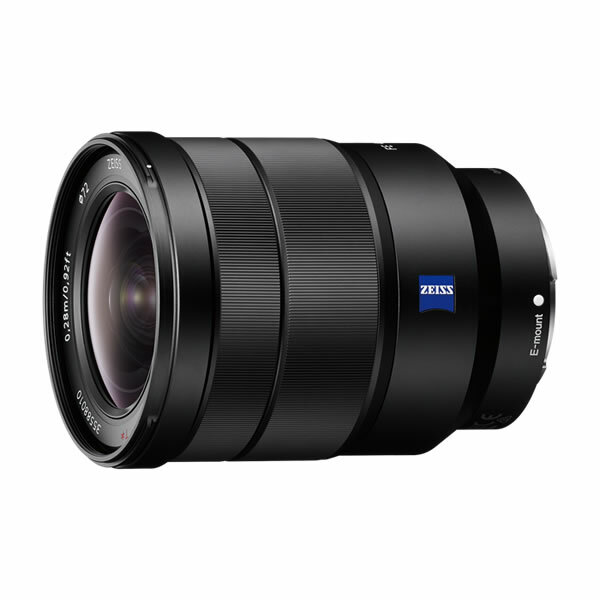 The popular 28–70mm zoom range covers a variety of uses, from landscapes to portraits and snapshots. 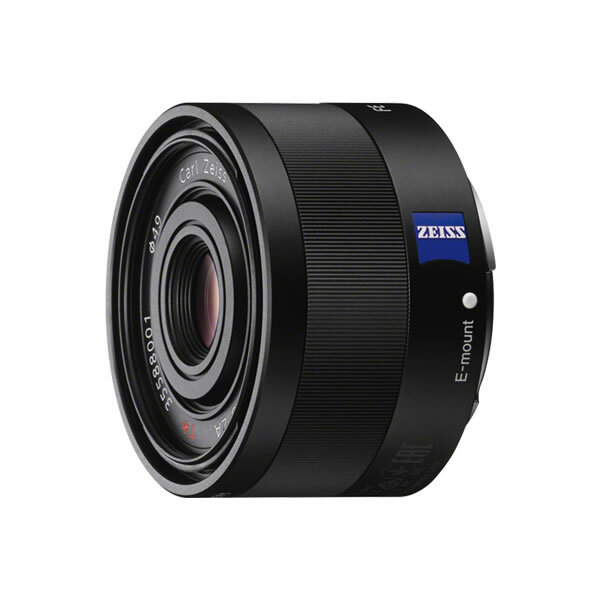 Built-in Optical SteadyShot image stabilisation keeps images sharp and noise-free.